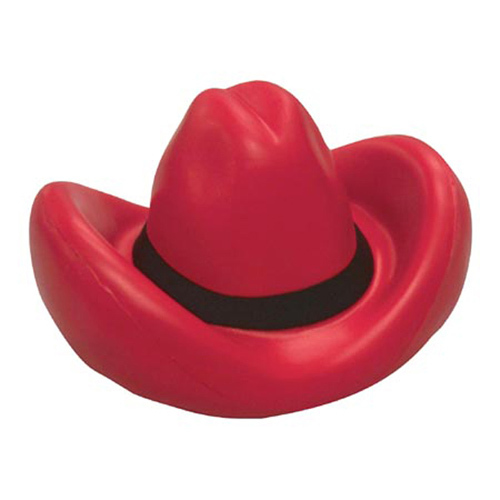 Perfect for Western theme promotions. 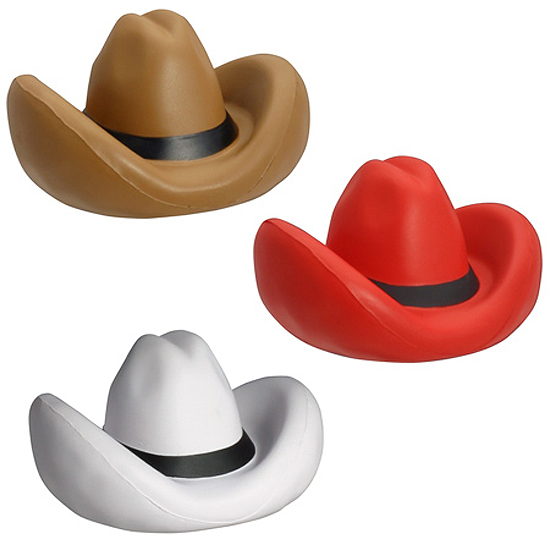 Cowboy Hat Stress Ball are made of squeezable polyurethane foam. 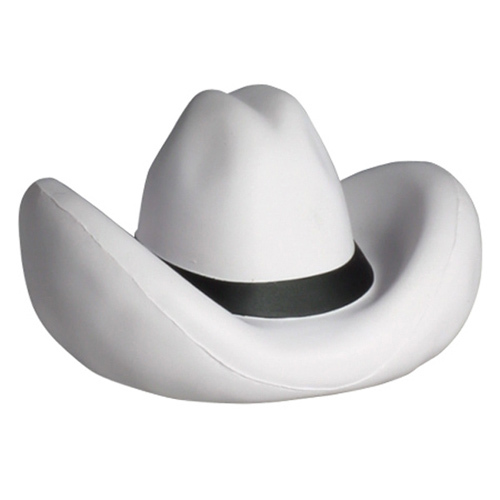 Available in White, Brown, or Red. Bulk / 28 lbs / 300 pcs. 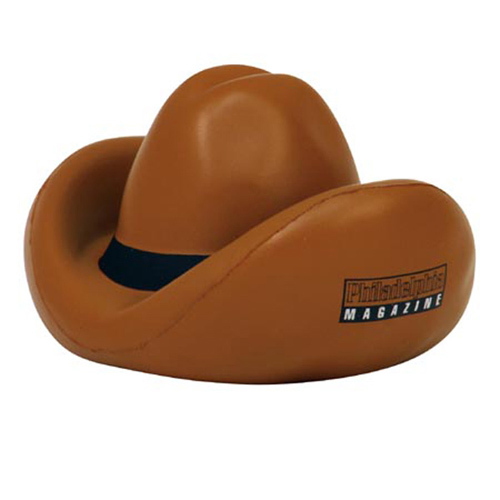 / 24 x 13 x 14box.